Yesterday we visited the house of Chanel. Rather, the first-floor boutique. Coco Chanel opened Fashion House in 1910. There are four floors and garden on the roof.The Chanel store is at street level, haute couture dressing rooms are on the second floor, her apartment is on the third, and workshop is on the fourth. Chanel was indeed living at the Ritz Apartment, within walking distance at Rue Cambon, but She had an apartment also in fashion house. There is Atelier on the fourth floor ,where Karl Lagerfeld now does most of his Chanel work .Just knowing that Coco herself used to work away in the floors above (and now Karl) adds a special something to the boutique experience. I am very excited about being there! I bought perfume and went to sit in a cafe across the street.There I talked to cafe waiter and he said that he is seeing Karl very often and sometimes He drinks a coffee here. אתמול ביקרנו בבית של שאנל. יותר נכון בבוטיק. קוקו שאנל פתחה בית אופנה שאנל ב1910. בית הוא בית 4 קומות וגינה על הגג. בוטיק בקומת קרקע, אופנה עילית הקומה שנייה. דירה בקומה שלישית, ואמנם שאנל הייתה גרה במלון ריץ', שבמרחק הליכה מרחוב קמבון, אבל הייתה לה דירה גם בבית אופנה. סטודיו נמצא בקומה רביעית , שבו קארל לגרפלד עכשיו עושה את רוב העבודה. רק הידיעה עצמה שקוקו עצמה נהגה לעבוד בקומה מעל (ועכשיו קארל) מוסיפה הרבה לבוטיק. אני מאוד התרגשתי מלהיות שם! למזכרת קניתי לי בושם והלכנו לשבת בבית קפה ממול.בבית קפה דיברתי עם המלצר והוא אמר שרואה את קארל לעתים קרובות ולפעים הוא שותה קפה בבית קפה הזה. I´m really in love with your blog! the shots are really beautiful! this is a must location to visit. wow that looks amazing! history and fashion = <3! So jealous. I recently watched the coco chanel movie and it was soo good. oh hello there, thanks for visiting my blog :) yours is lovely too, i like your photos. what camera do you use? Hi Rene! So envious - I just adore Paris! Enjoy your trip and hope you bring home lots of inspiration. Paris Paris Paris!!!! une de mes villes préférées!! Hei! thanks for your comment! Wow! Lucky you! 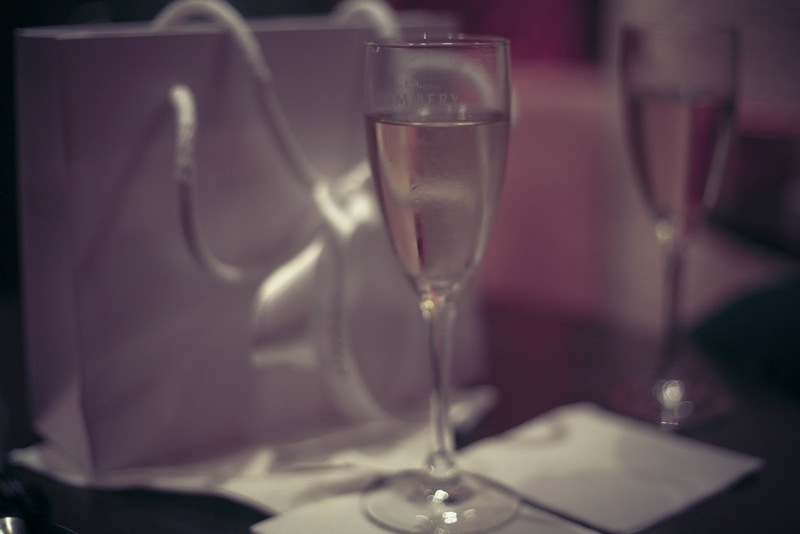 My hotel in Paris was just there: the Melià Vendome so I had to walk everyday up and down in the rue Chambon and I loved to be so near of Chanel... ;) Kisses and happy new year! Oh I am so jealous, I would love to visit there! Good perfume choice to, Coco Mademoiselle is my favourite! Amazing pictures! You are so lucky! Thank you for your sweet comments on my blog! Please follow me, and I will do the same. you've got a good blog, and i'll be back for sure! happy new year from COSMICaroline to you! come visit COSMICaroline to see revamped outfits and a new photographer coming soon! sounds incredible. such an amazing experience. Great blog and fantastic pics. Keep up the good work. And Hey, i love your pic'! red coat trend - come check out our vintage version on our vintage clothing website! tons of new items! Wow!! I love the pictures and I LOVE your blog! Thanks for such a lovely comments on my blog, Your pics are amazing too. Would love to be there. Wow! Gorgeous!!! Such a dream trip! See Hear Say : I use canon 5d camera. 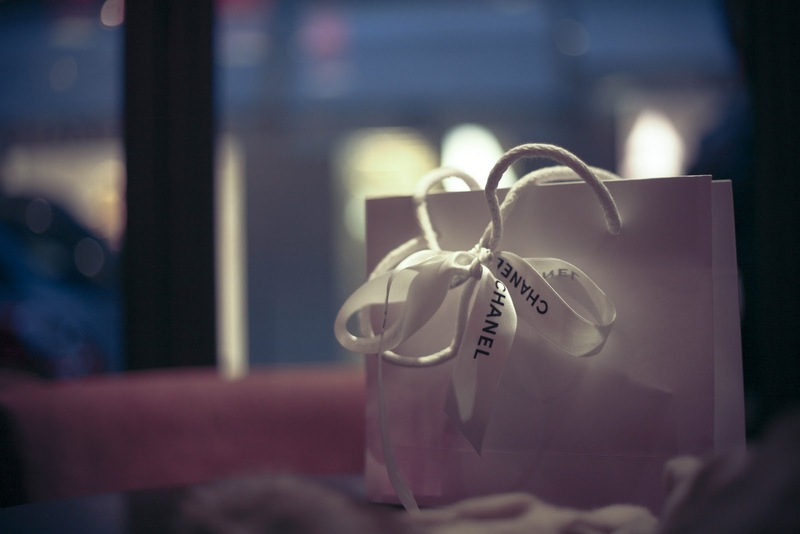 Absolutely amazing photographs.. We love the softness about the photos, and of course we love chanel! Lovely photos! Glad I found your blog! How Fabulous. Such great shots! איזה סטייל, כמה שווה. אני מניחה שזה ירח הדבש שלכם, נכון? great post, love your photos, you look gorgeous! Lovely pics! Thanks for your comment on my blog. I will follow you and if you want you can follow me ;)! Lovely blog..these pictures are beautiful! Great photos and AMAZING blazer. 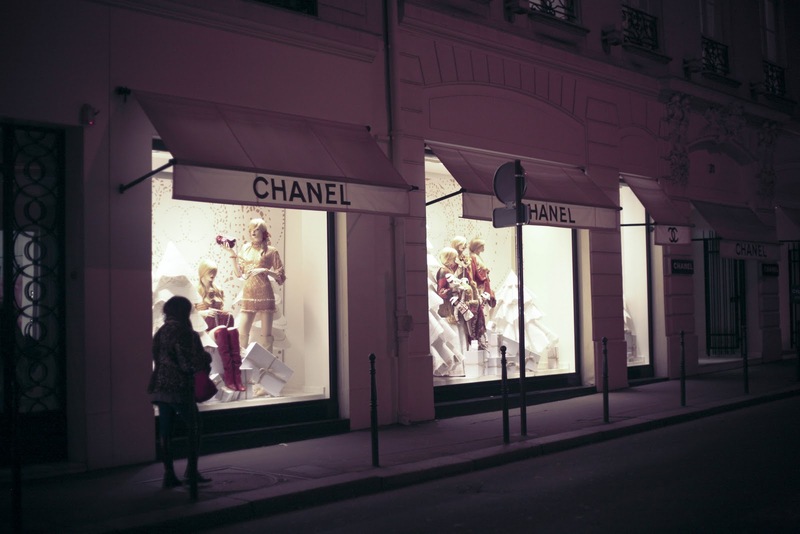 wow you have been in chanel boutique..
That's so exciting you went to the Chanel boutique, it's windows are stunning. I've not keen on Chanel perfume, but anything else Chanel and i'm all for it. come to see mine if you want, and maybe become a follower! Amazing. Enter my giveaway? x hivennn. nice pics!! you´re so beautiful!!! How did you edit your pictures? 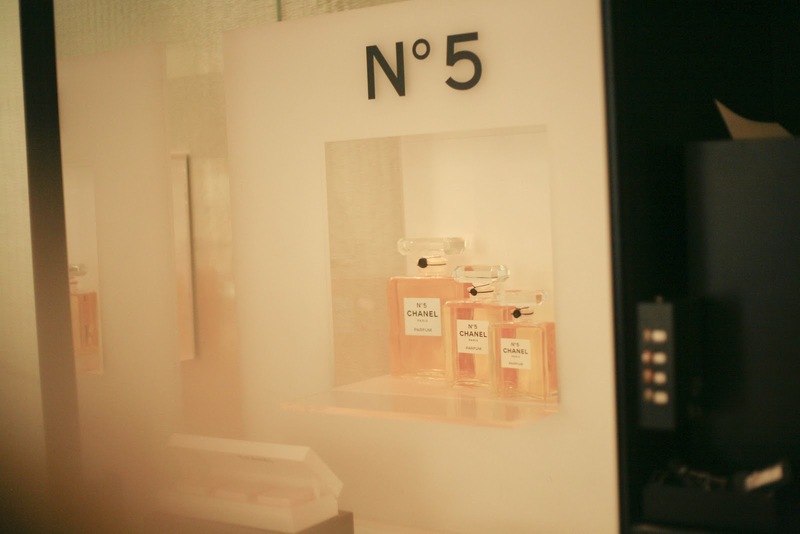 PS: Join my CHANEL N.5 GIVEAWAY! oh this is so dreamy! Hi! Wonderful post!!! I'm sure you have enjoyed in Paris...is a lovely city! That's why I have a blog from Paris...! I follow you, and kisses from Spain! She is one of my heros i definately need to go there some time,the only reason why i would ever go to Paris. Glad you had a fab time lovely pictures too! Oh I love these pics! 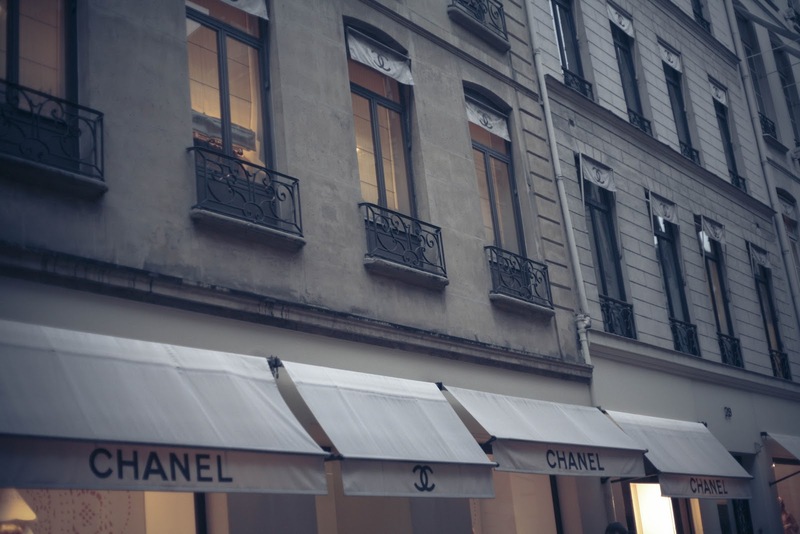 You are so chic, and I love Chanel! OH MY GOSH! your life is my dream come true! I have been DYING to visit that boutique! It is definitely on my bucket list! The pictures make it look like you had a fabulous time too! I'm your NEWEST follower! I would love if you came to visit me and followed me back! These photos are so gorgeous. Love your blog! Now following you via friend connect & bloglovin! If you wouldn't mind checking out mine that would be amazing.